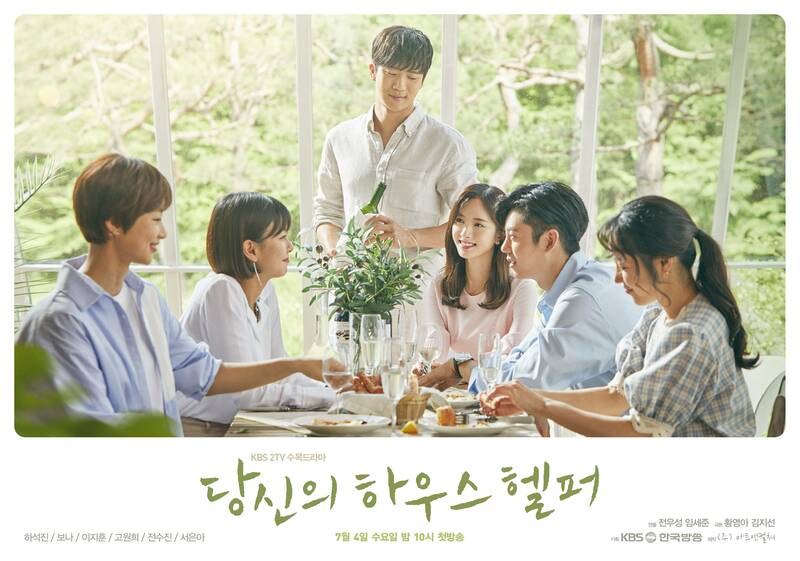 "Your House Helper" is based on a web-toon about a helper who aids a woman whose head and house is a mess. 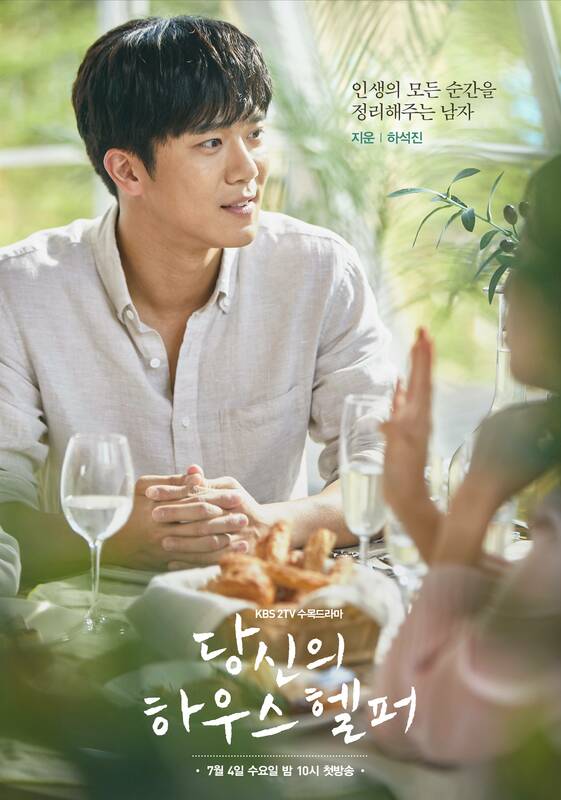 [Spoiler] "Your House Helper" Will Seo Eun-ha Open Up to Yeon Jun-suk? 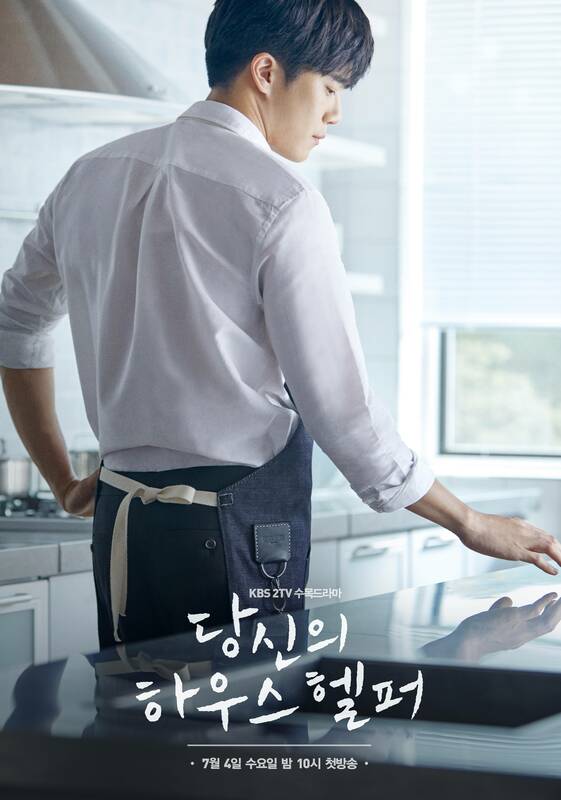 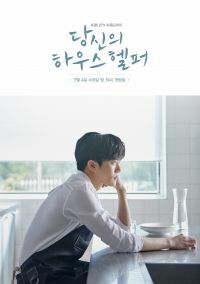 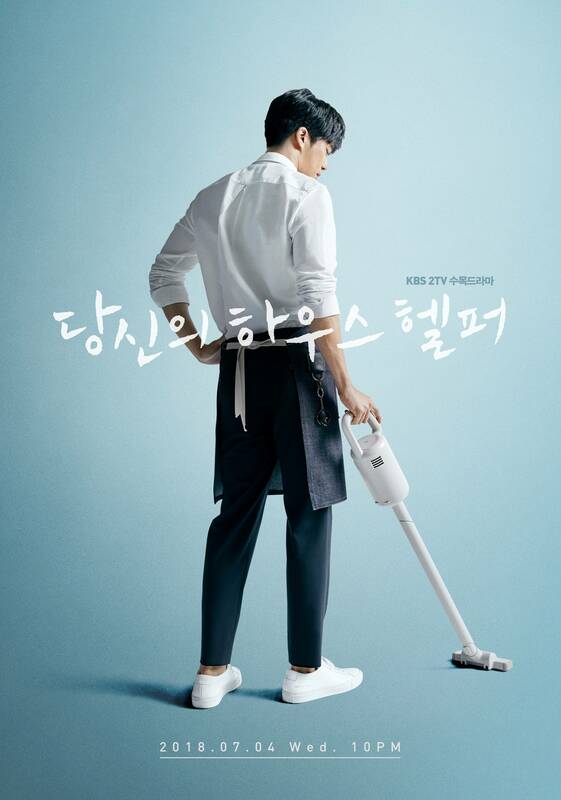 [Orion's Daily Ramblings] Ha Seok-jin Clears the Clutter in Poster and Trailer for "Your House Helper"
[Photos + Video] New Poster, Stills and Teaser Added for the Upcoming Korean Drama "Your House Helper"
[Photos + Videos] New Posters and Teasers Released for the Upcoming Korean Drama "Your House Helper"
[Video] New Teaser Released for the Upcoming Korean Drama "Your House Helper"
[Videos + Photos] Teasers and Teaser Posters Released for the Upcoming Korean Drama "Your House Helper"
Go Won-hee to Star in "Your House Helper"
Updated Cast for the Upcoming Korean Drama "Your House Helper"
View all 277 pictures for "Your House Helper"